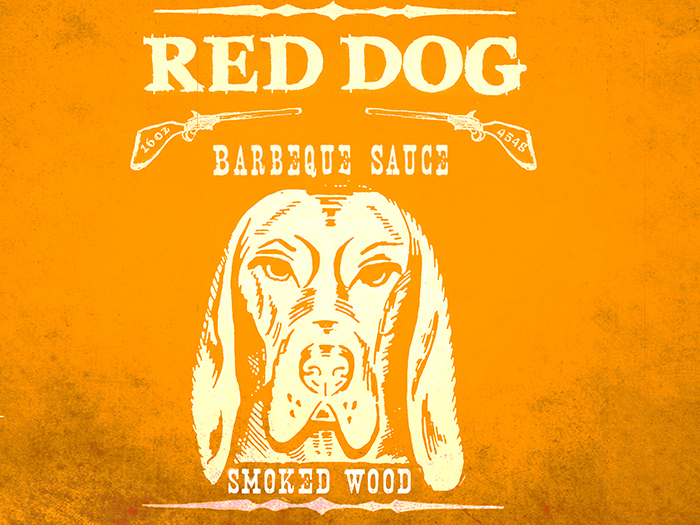 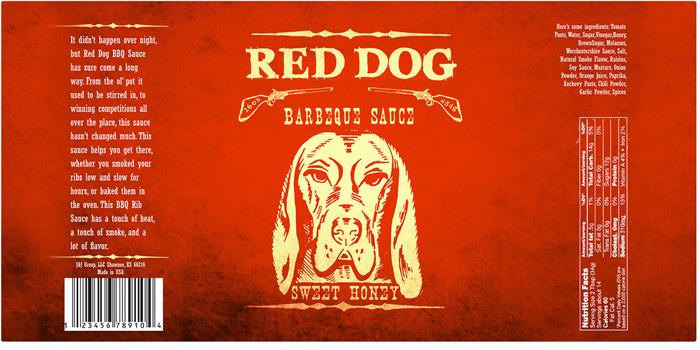 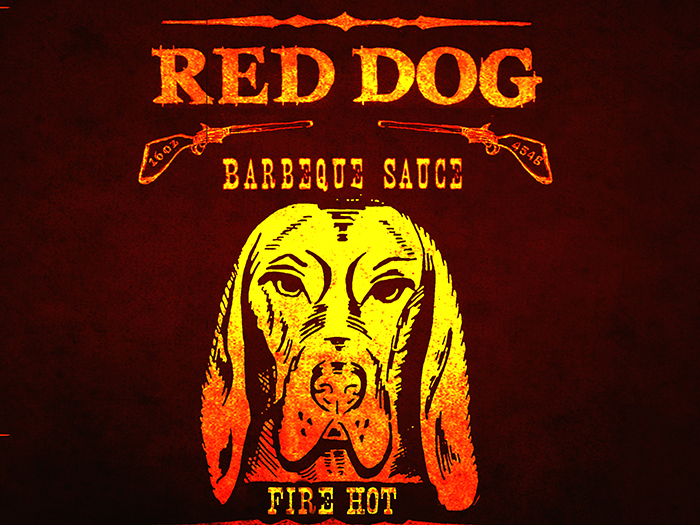 For the Red Dog Barbeque’s products I was able to create a brand and expand it into the area of packaging design. 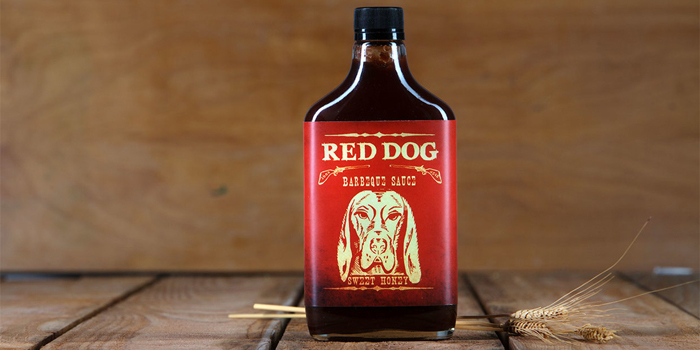 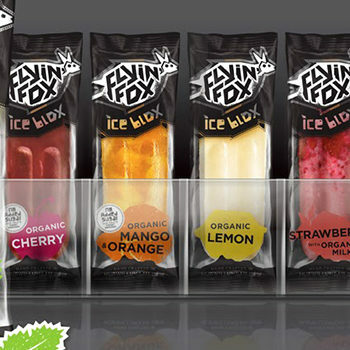 For this project I had to create die-lines, mock ups, and certifiably-approved labels. 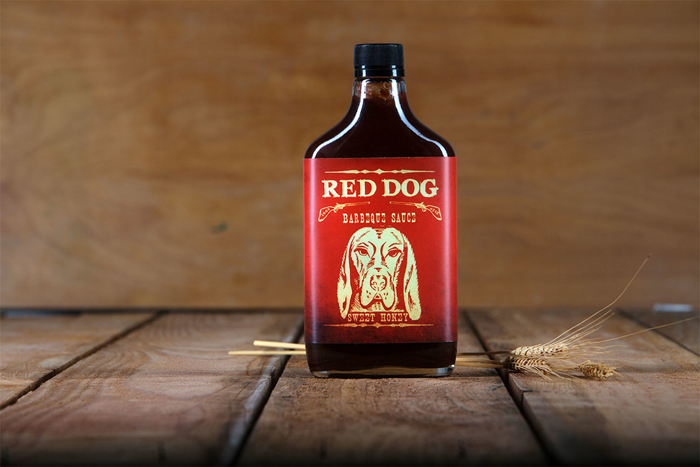 The Red Dog brand is one that has home-grown roots but, that is gaining popularity in the up-and-coming and competitive condiment industry. 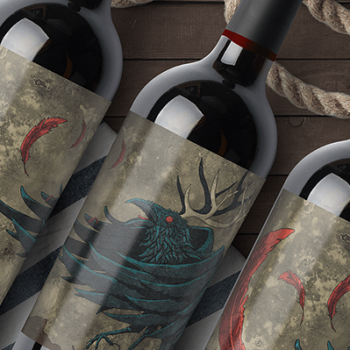 I designed this label so that it would not exclude any potential consumers. 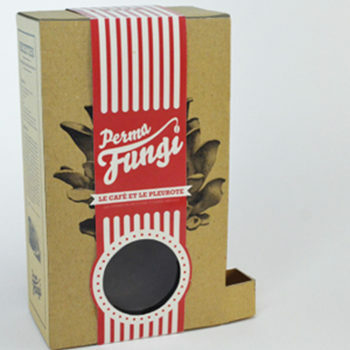 Designed by: Jessie Cunningham, USA.